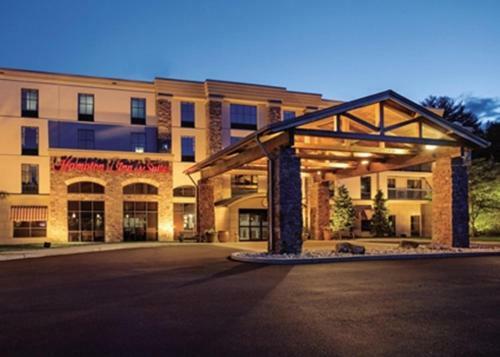 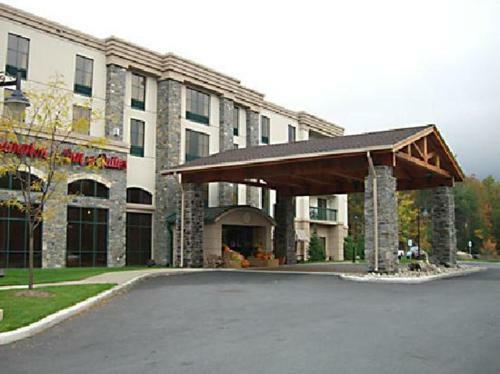 Just minutes from the scenic Lake George, this New York hotel offers enjoyable amenities for the contemporary traveller as well as easy access to a range of recreational activities. 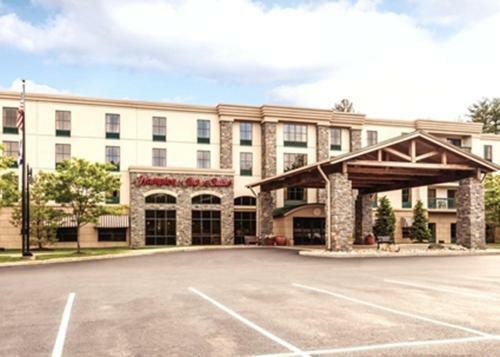 Hampton Inn Lake George is surrounded by hiking and biking opportunities in the nearby forests and Adirondack Mountains. 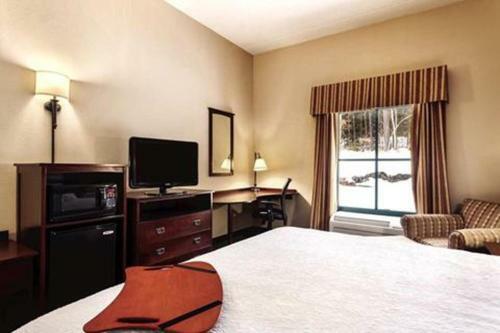 Activities such as white river rafting and skiing are available just minutes from the hotel. 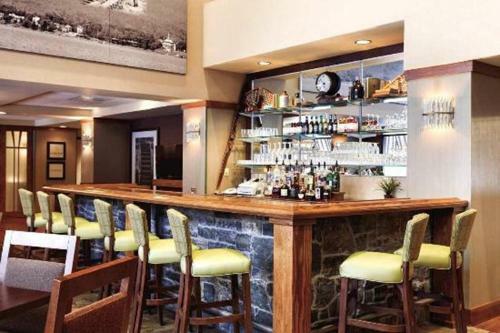 Steamboats offer moonlight cruises, dinner trips and firework tours on the nearby Lake George. 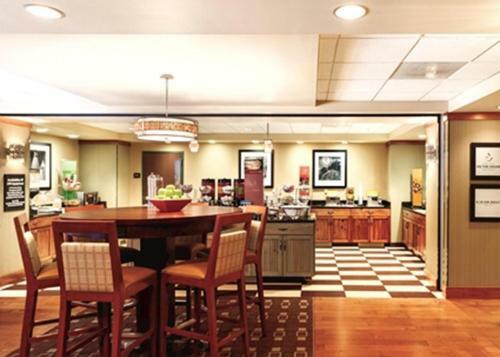 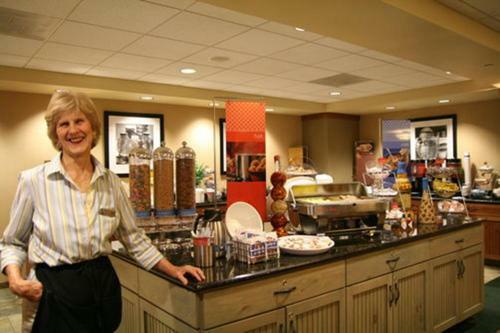 Start the day with a free hot breakfast at Lake George Hampton Inn. 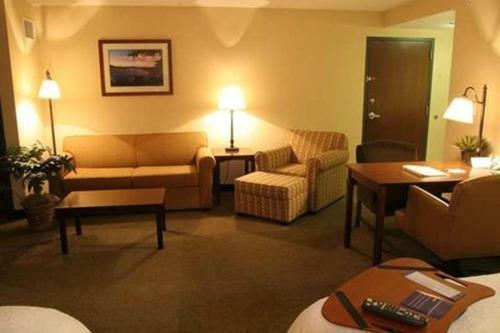 After exploring the area, work out in the fitness centre or go for a swim in the pool. 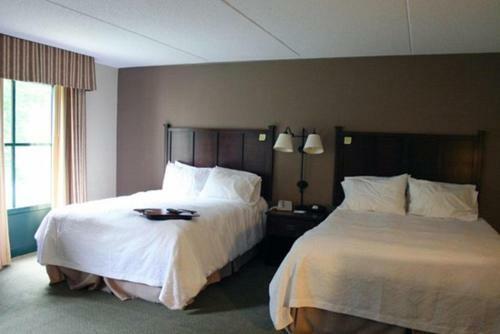 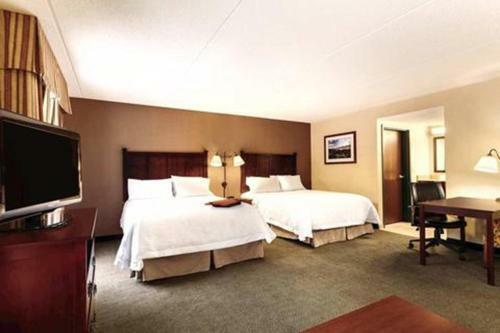 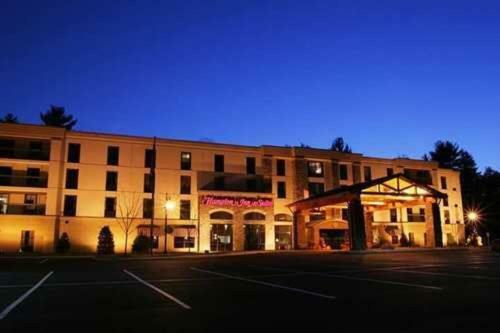 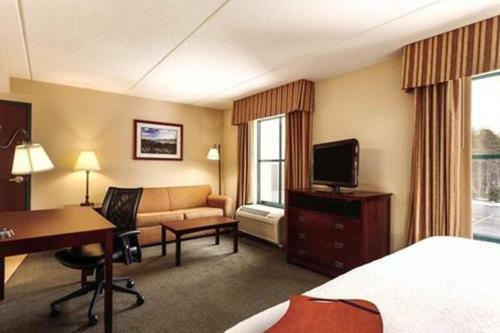 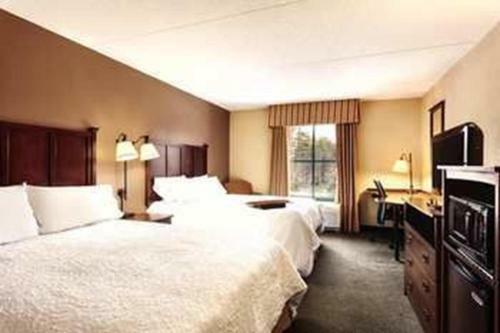 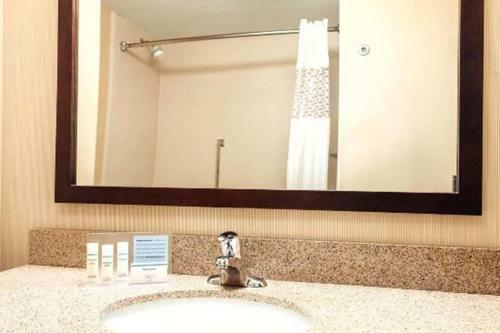 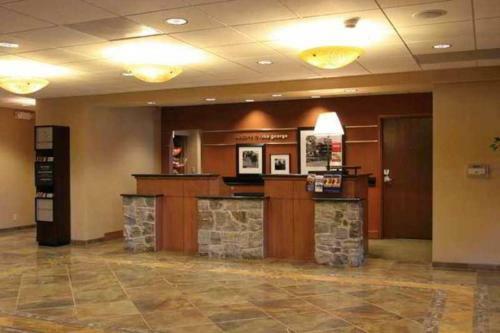 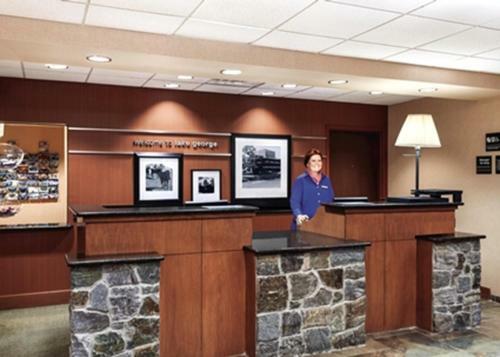 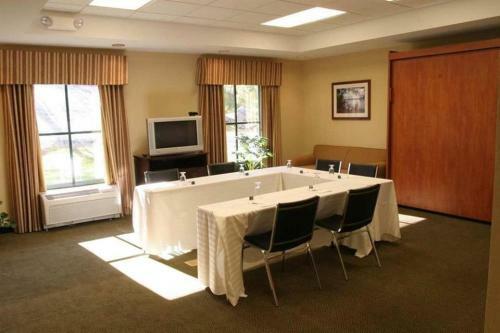 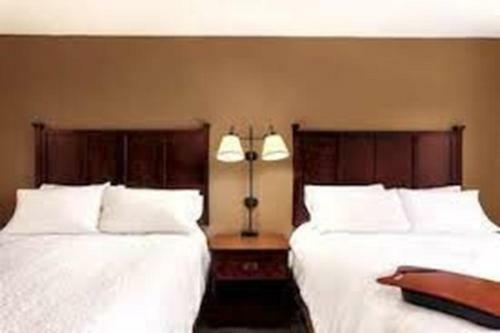 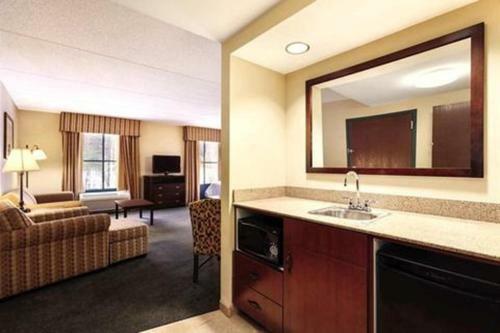 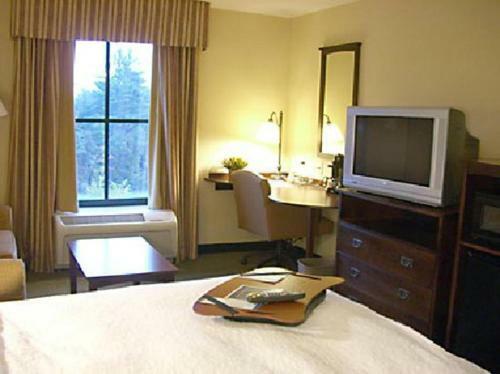 the hotel Hampton Inn & Suites Lake George so we can give you detailed rates for the rooms in the desired period.